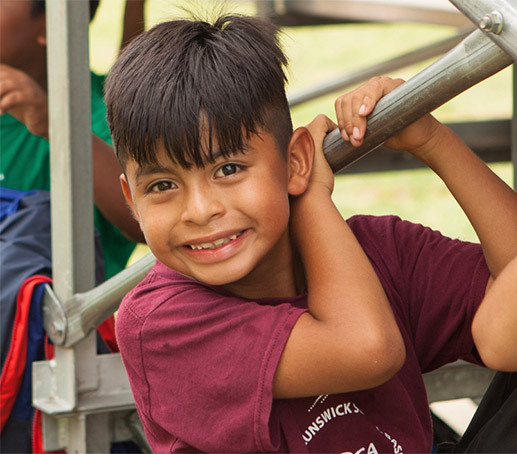 Every year, NBT provides 150 children with a free, safe & educational summer camp experience. Your gift helps NBT serve those families who need us most. 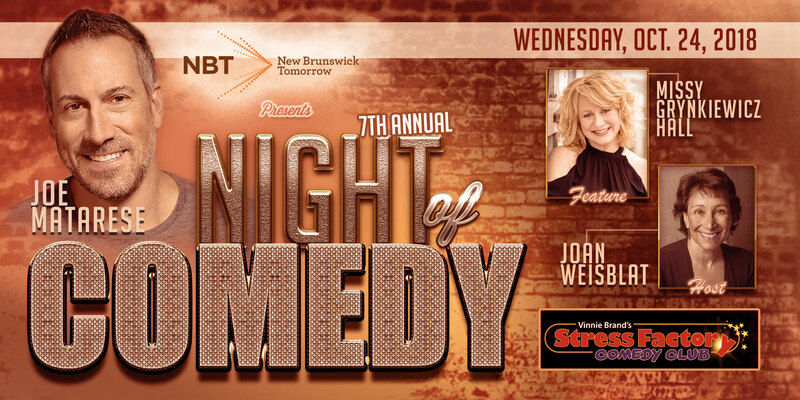 Join us for a hilarious night! We take on the issues that matter most to New Brunswick’s residents.